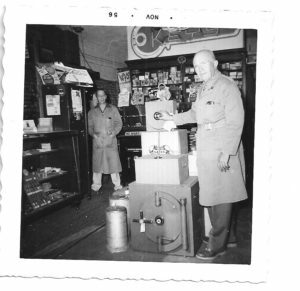 Founded in 1914, Grah Safe & Lock is the San Diego Locksmith you can neighbors trust. For years Grah has been offering opportunities to fellow locksmiths, and now we would like to extend that same opportunity to you! Hands-on training, a clean and safe work environment, quality business practices, advancement opportunities and meaningful work combine to produce not only good service but also the best team members! Grah Safe & Lock is looking for people who have the right spirit and share our philosophy for success. Tell us about yourself and send your resume to us at grah@grahsecurity.com.